Health and Fitness are integral to a sound educational experience for students and also preparation for life. 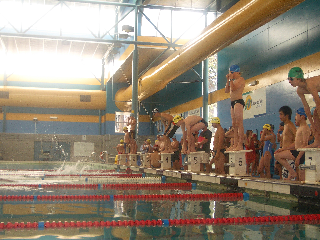 The Sport program at Wellington Secondary College incorporates classroom based, interschool and extra-curricular sports. Through the Physical Education Curriculum, students participate in a range of Sporting and Fitness activities. The Junior School (Yrs 7&8) consists of Physical Education, Sport Education and Health Education. In the Middle School (Yrs 9 &10) students select specialist fields to explore their Physical Education with electives such as; Racquet Sports, Handball Sports, Soccer, Basketball, Walking for Fitness and more. At the VCE level, students have the opportunity to study Physical Education and Health and Human Development. 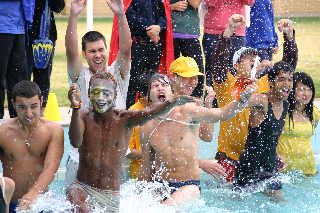 The Engagement Program gives all students the opportunity to participate in many extra-curricular sports and activities. 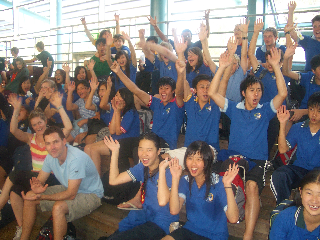 They can also represent the College at Interschool events. Training for these events is carried out at lunchtimes or after school. Wellington Secondary College has established effective community links with local sporting clubs and organisations to encourage and support ongoing participation in a range of sport and fitness pursuits.